The mother of four was last seen on January 4. 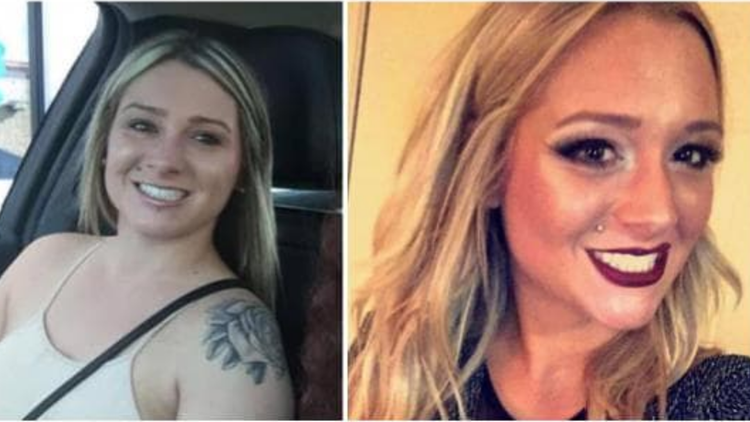 Savannah Spurlock, 22, was last seen leaving The Other Bar in Lexington with two unidentified males on January 4. UPDATE: Richmond Police are conducting a search in Garrard County for Spurlock alongside Garrard County Emergency Management. WHAS11 will update as more information is given. LEXINGTON, Ky. — The Richmond Police Department is searching for 22-year-old Savannah Spurlock. According to security footage, she was last seen leaving The Other Bar in Lexington on Friday, January 4 with one unknown black male and one unknown white male. Spurlock has shoulder-length brown/blonde hair with multiple tattoos -- one rose on her left shoulder, another saying “I can do all things through Christ which strengthens me” on her right side torso and the last saying “I’m her daughter” on her back. According to our affiliate WTVQ in Lexington, Spurlock is a mother of four. Spurlock's mother, Ellen, told the station that the family has not given up hope. Two individuals seen walking with Spurlock on surveillance footage that night were questioned by police and released. 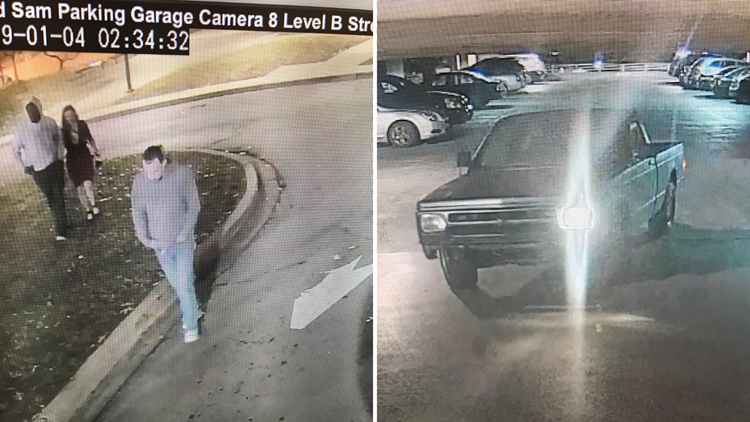 Surveillance footage of Spurlock leaving with two unknown men, and the white male's Chevy leaving a parking garage. Members of the Cajun Coast Team arrived in Kentucky on Tuesday, January 29, with a K-9 to help sniff for clues. If you have any information, contact the Richmond Police Department at 859-624-4776 or detective@richmond.ky.us.